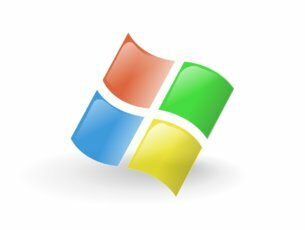 Microsoft has been releasing patches and fixes for the common issues that the Surface laptops are facing. However, this time around the company has come up with a dedicated diagnostic tool for Surface. The next time Surface decides to hang up on you, run the Surface Diagnostic Toolkit. The toolkit checks common software issues, battery health and also hardware related issues, that is if any. The Surface Diagnostic Toolkit is said to take about 15-minutes for a complete scan. However, Microsoft says that in some cases the scan can take up to an hour. So if you want your Surface to be just like new, patience is the key. The entire Surface series hasn’t exactly been niggle free and we have been seeing quite a lot of issues on the software front. For instance, the Surface Pro 4 screen dimming issue or the WiFi issues that were detected in the earlier build of Windows 10. The earlier versions of the Surface Diagnostic Toolkit was available only on Microsoft Website. However, the latest Surface runs on Windows 10 S which is a sandboxed version of Windows and doesn’t let users install apps that are not on the Windows Store. 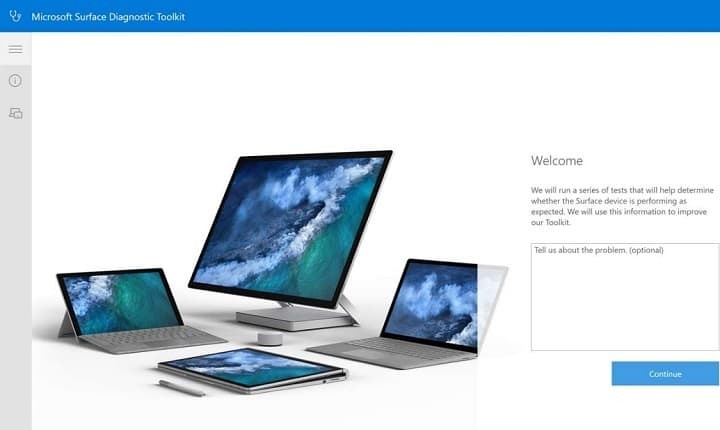 The new Surface Diagnostic Toolkit is now available for all Surface devices, even the new Surface running Windows 10 S.
Microsoft suggests that the Surface users install updates prior to running the diagnostic. 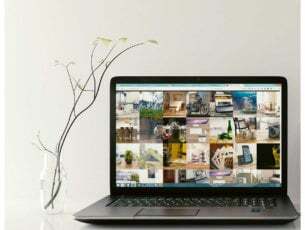 In any case, if the problem is not resolved the users can always take the Surface device to their nearest Microsoft Store. On a related note, Microsoft Surface has been taking fire for not scoring high on the repairability index. The index is an indicator of how easy it is to repair a particular device and the Surface failed miserably in the test by scoring a zero. No, this index is not related to build quality and it only concerns the ease of repairs. Hopefully, Microsoft also addresses this issue with a solution. 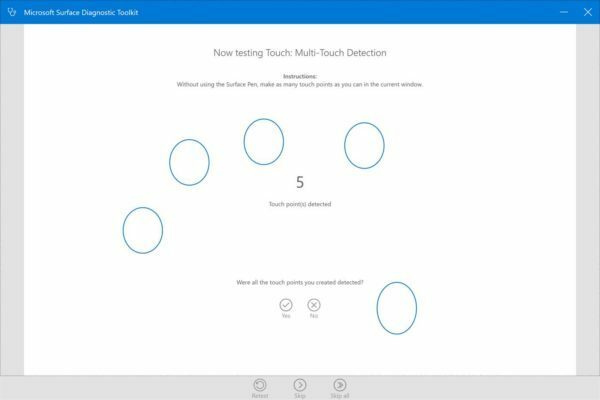 Download the Surface Diagnostic Toolkit from the Windows Store.